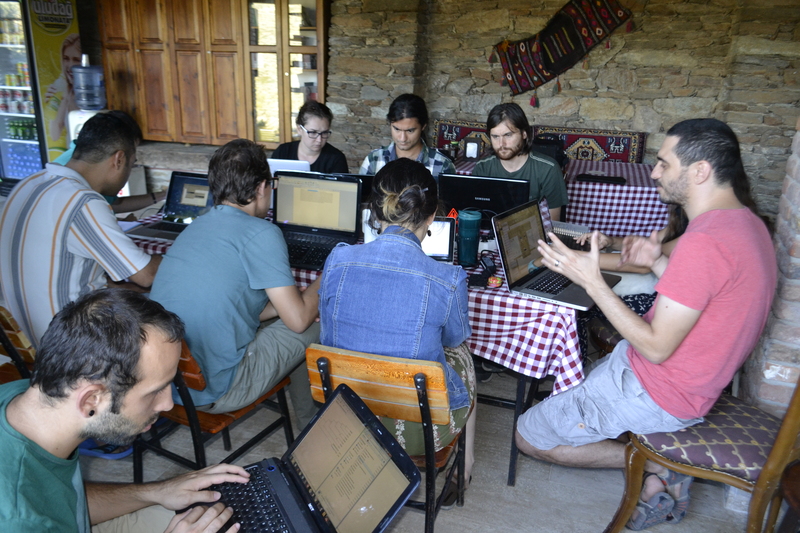 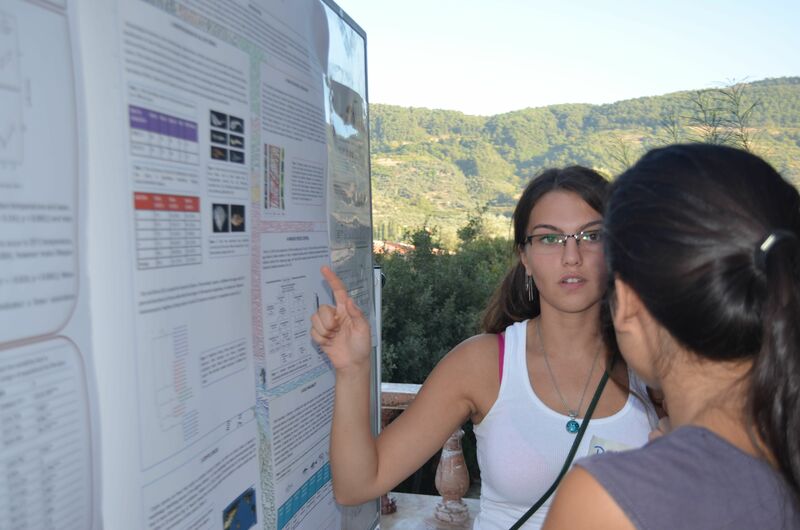 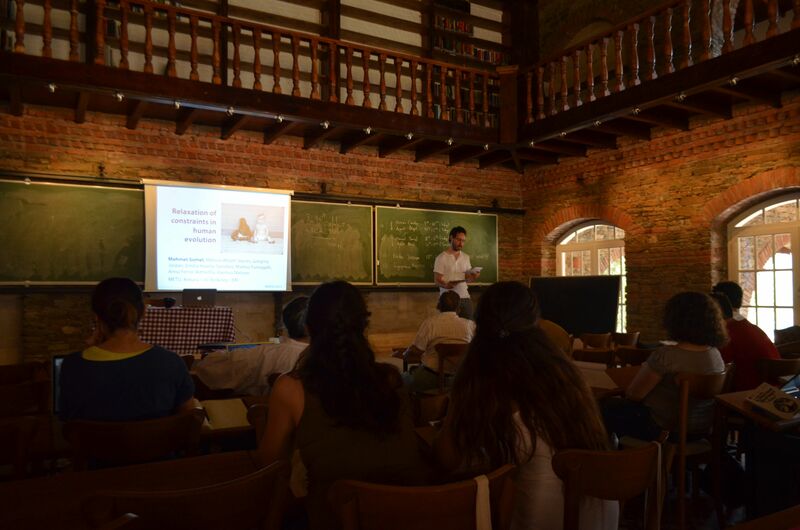 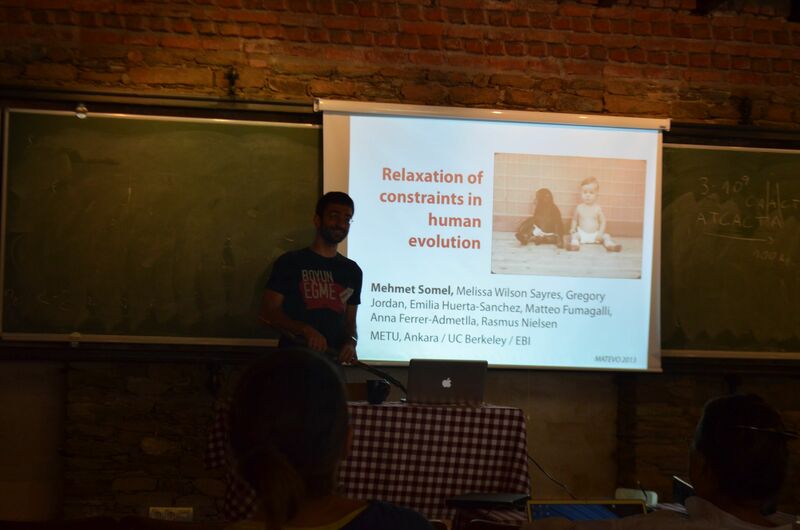 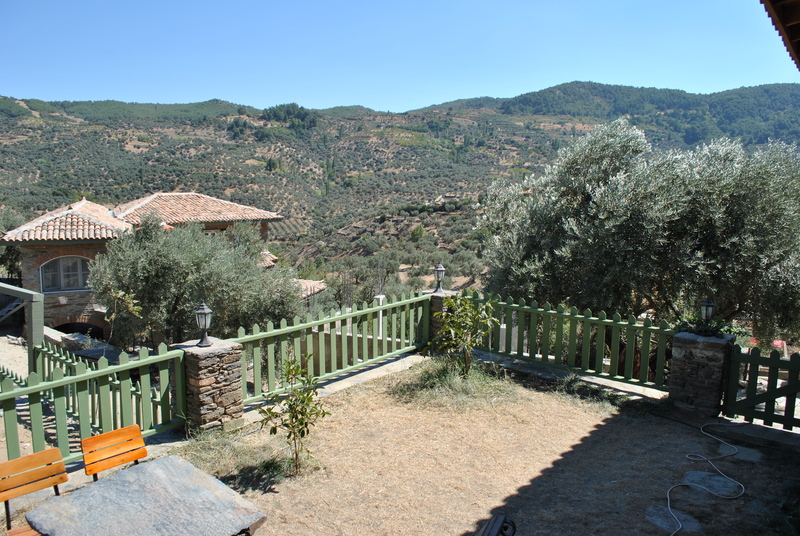 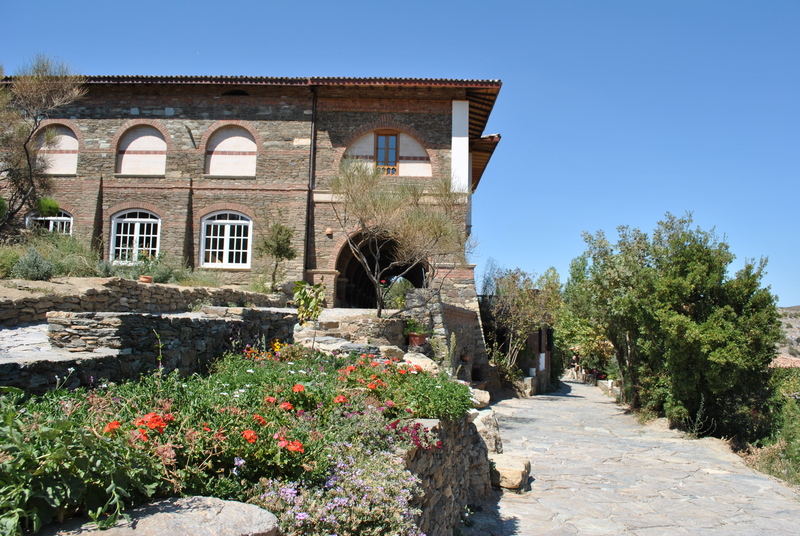 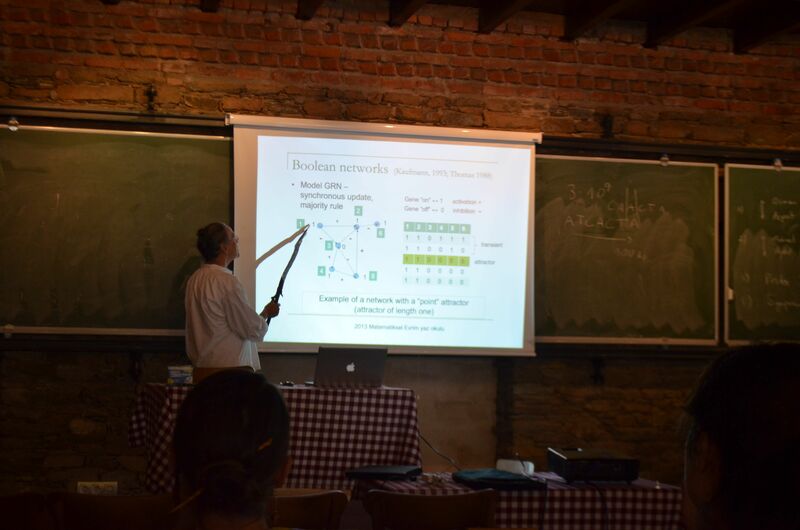 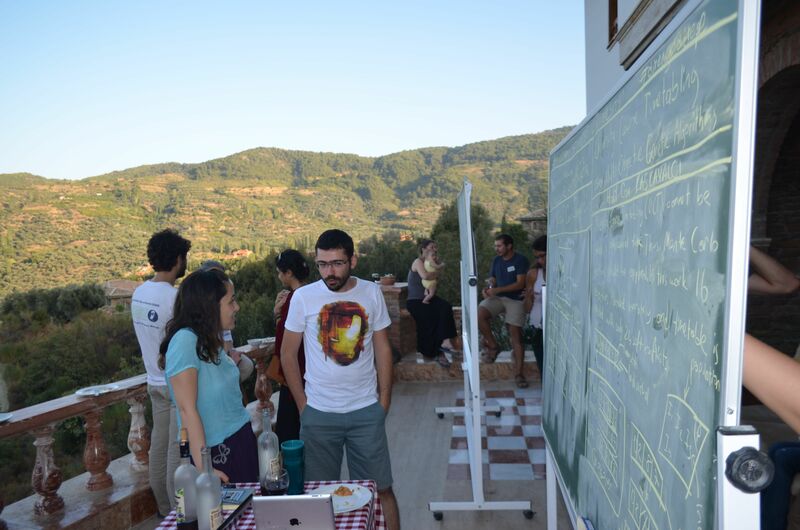 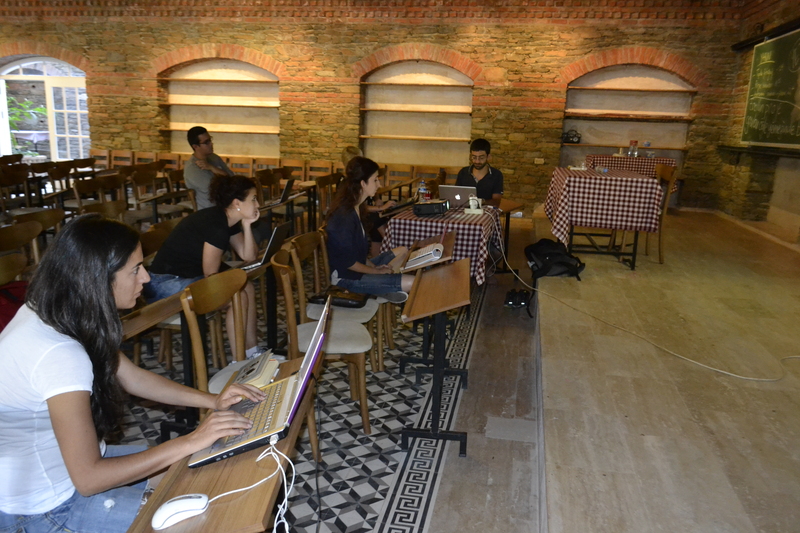 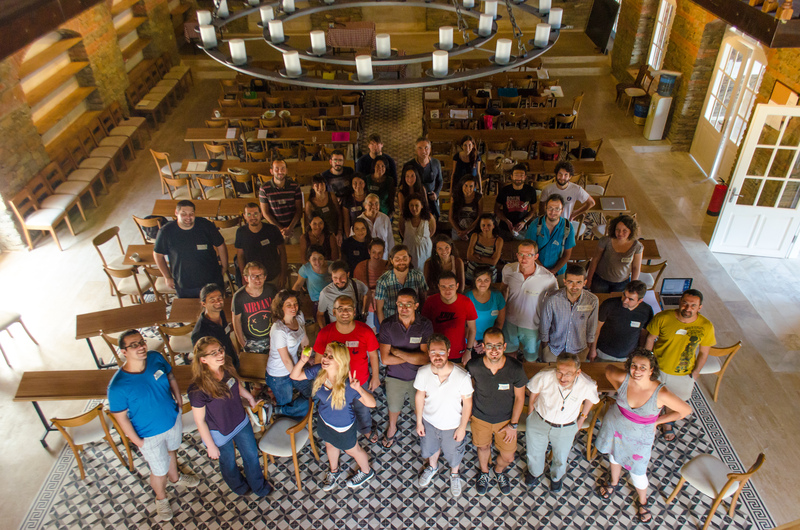 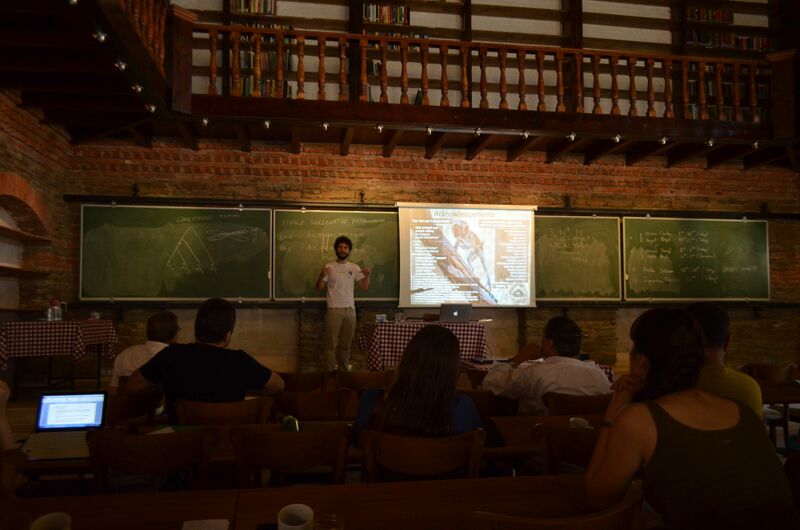 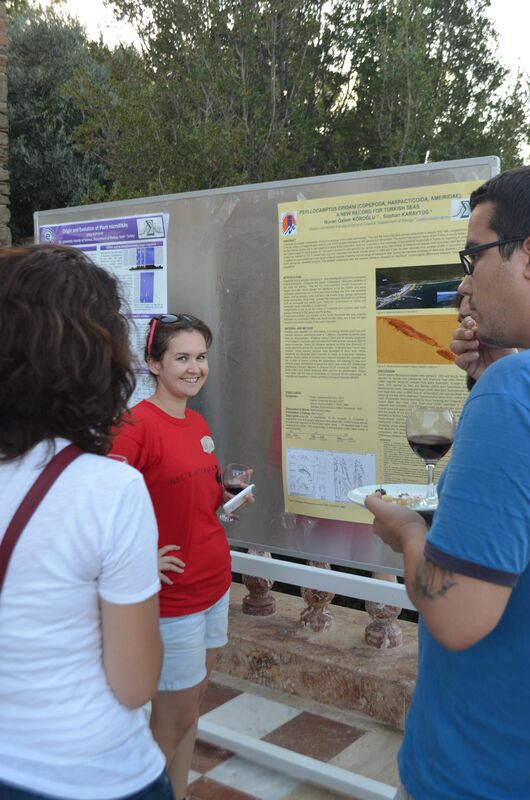 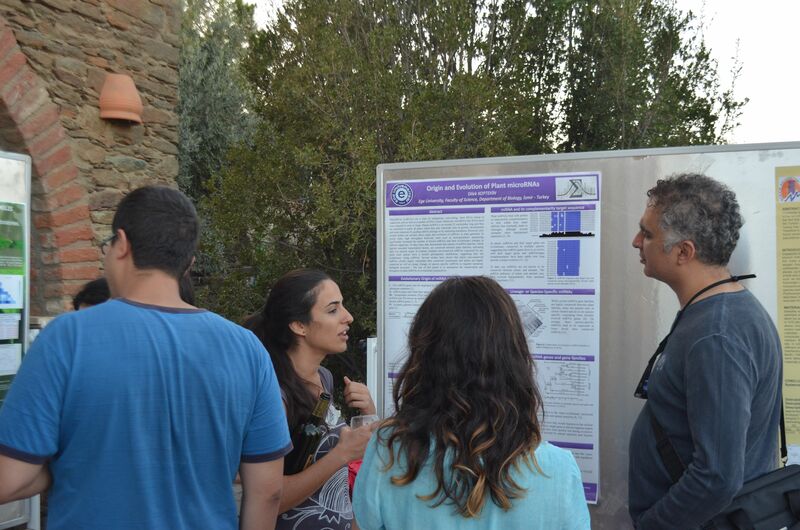 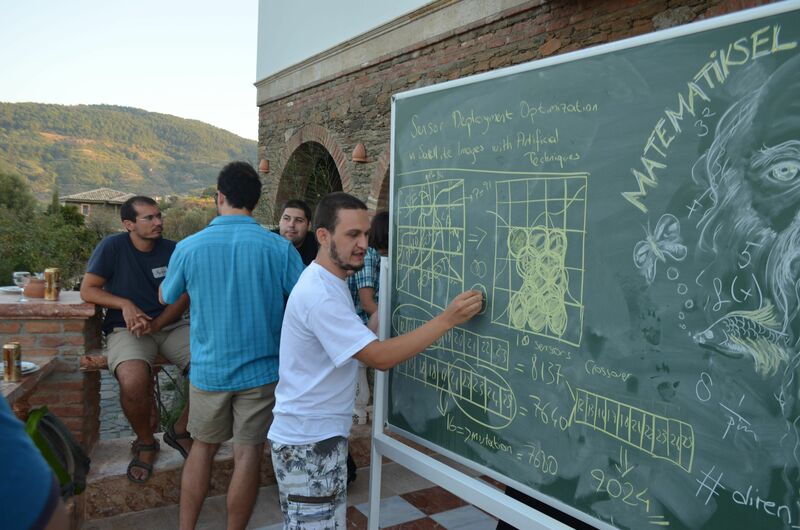 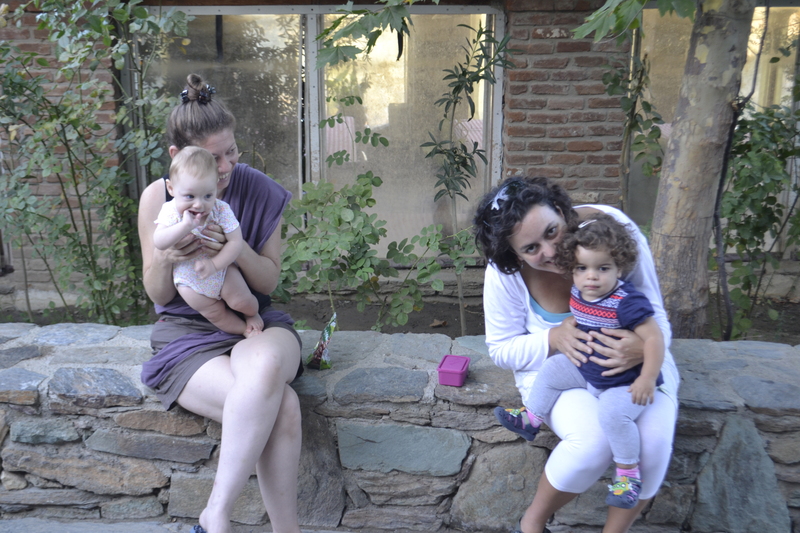 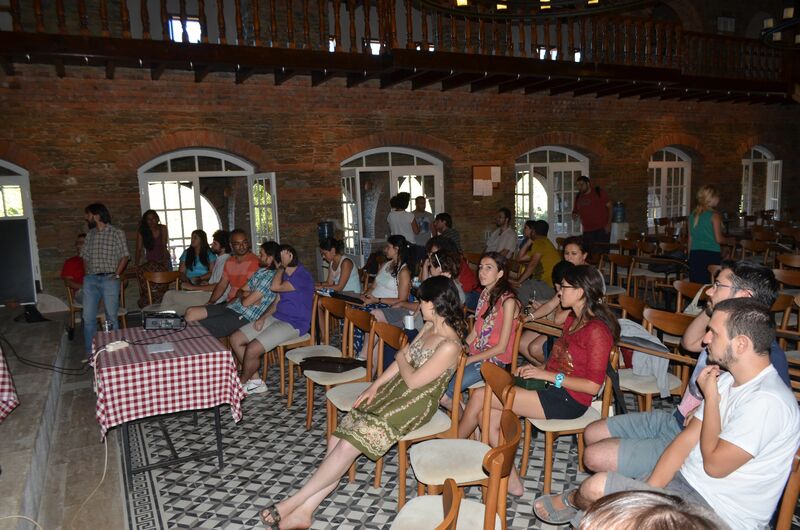 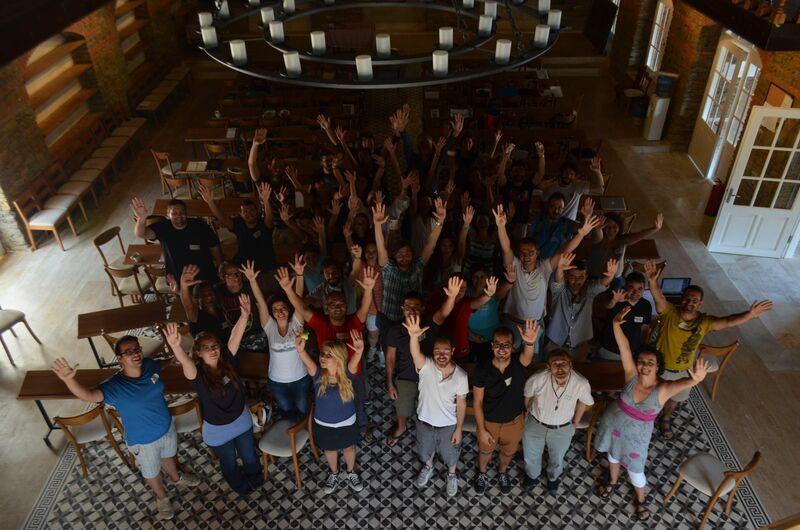 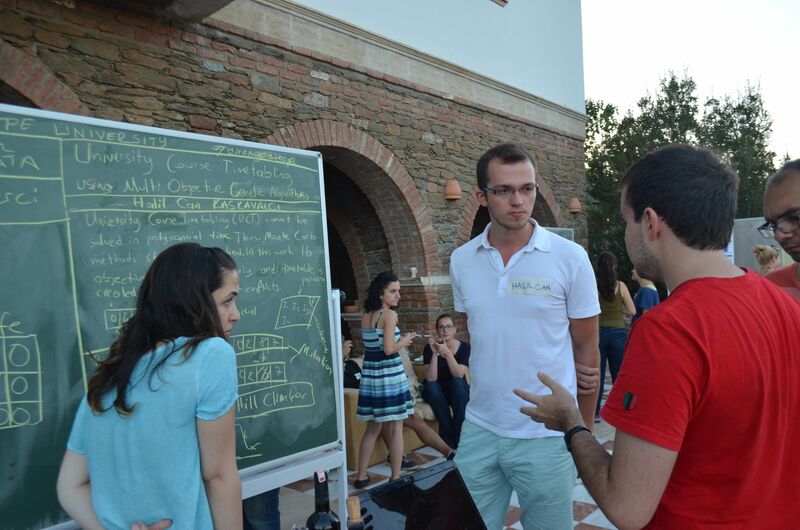 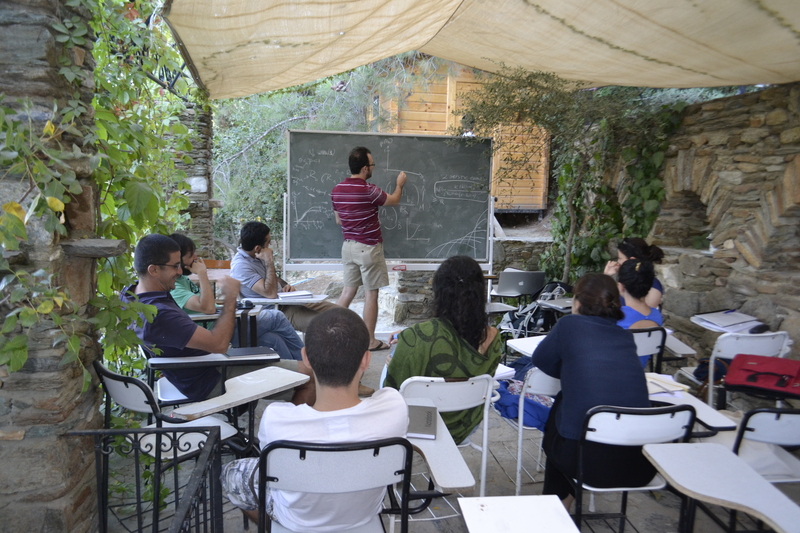 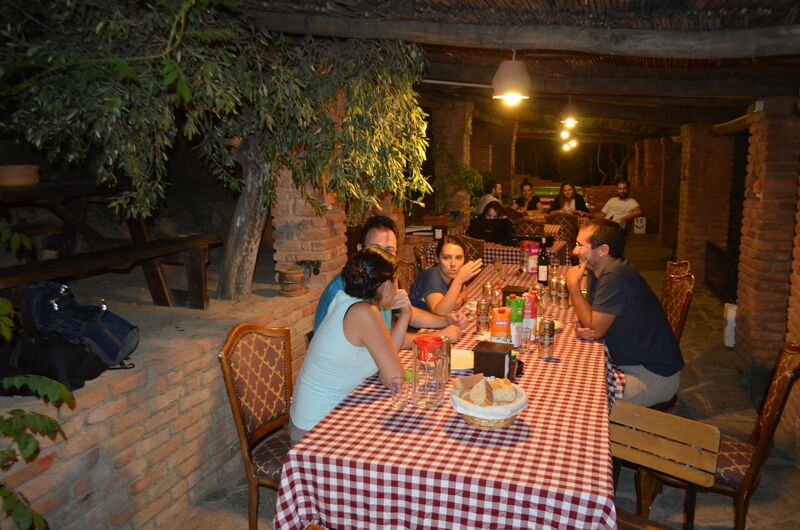 Some random photos from “Matematiksel Evrim” workshop took place in the Mathematics Village in September 9-15, 2013. 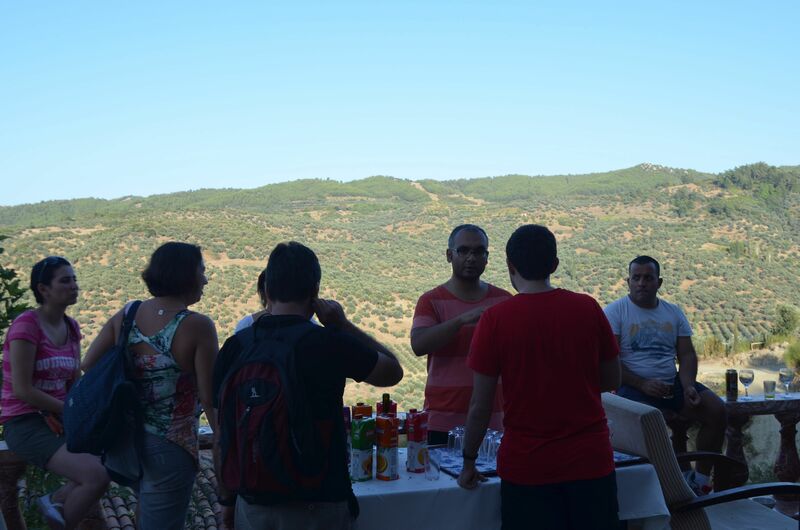 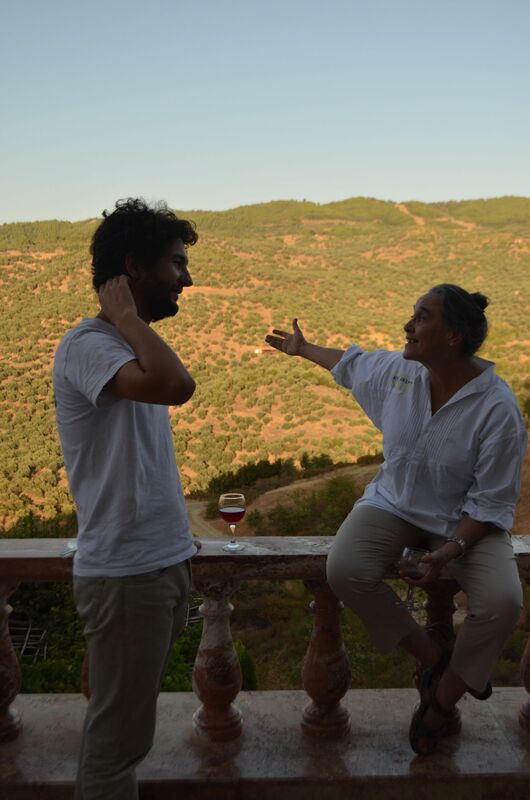 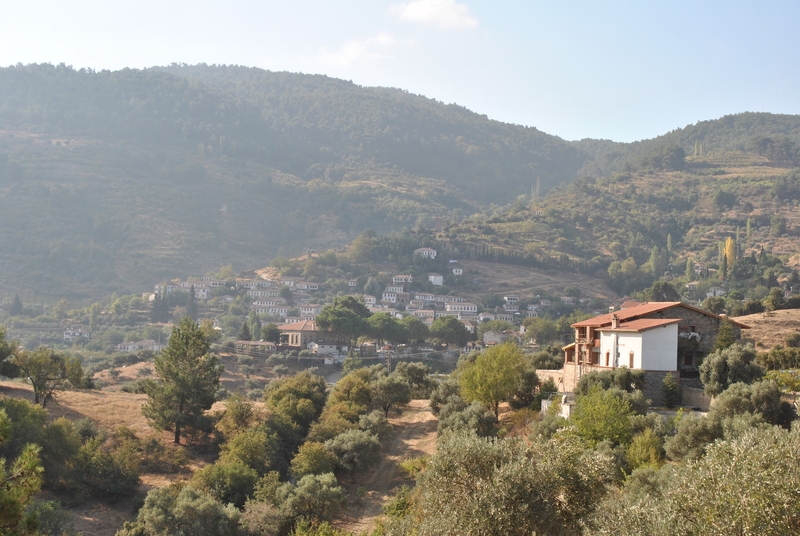 Photo credits: Halil Can Kaskavalci, Yusuf Can Semerci, Emrah Kirdok, Murat Tugrul ve Setenay Dogan. 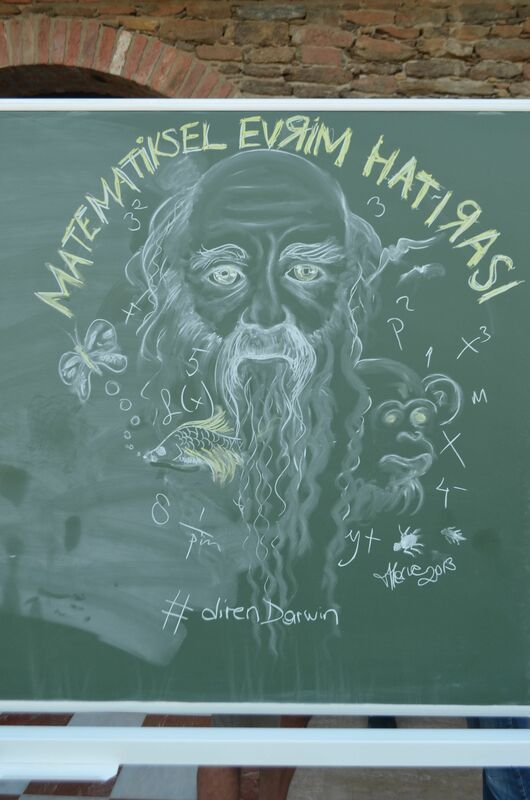 Darwin drawing on blackboard is by Merve Evren.